For this season’s NYFW, we wanted to work with a brand that reflects our values of clean, fresh, and classic beauty. 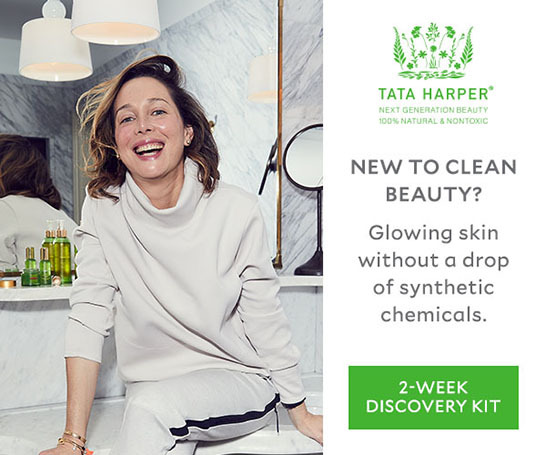 Just like Tata Harper has been a pioneer in sustainability within the beauty industry, TOME has been moving the needle on industry sustainability and transforming the business into an environmentally conscious vision. 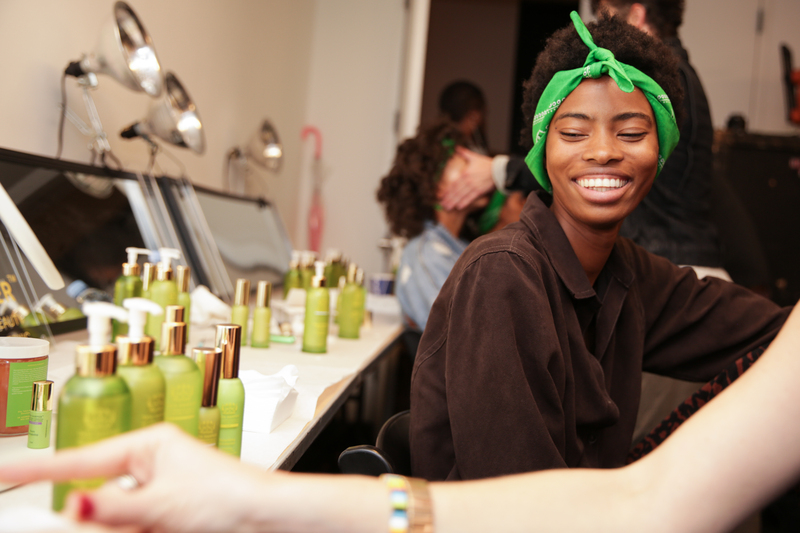 As a brand where purity is the cornerstone, we were working backstage to prep and prime the models with a glowy and natural skin look. For this show, the designers were really feeling a minimal makeup look….which is always our favorite kind of look! 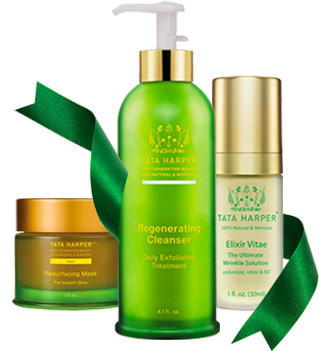 Tata’s goal was to create a fresh, radiant base to help this vision come to life. We always start with a double cleanse for a clean slate. First, apply our Nourishing Oil Cleanser on dry skin to remove any makeup residue, while leaving your skin soft and silky. 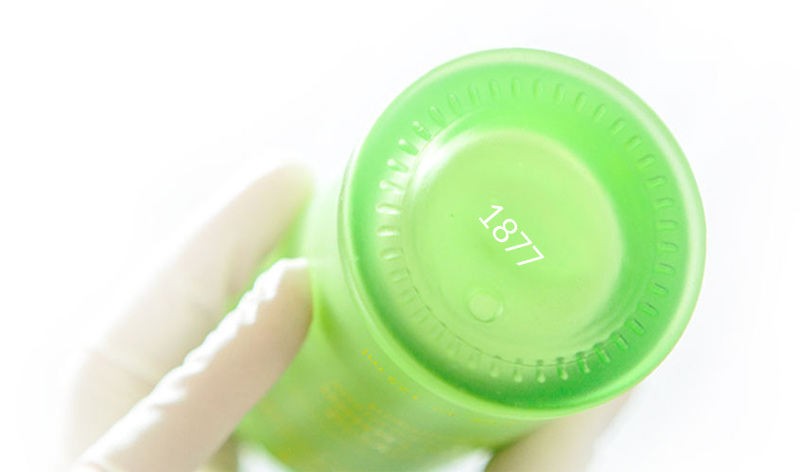 Next, gently massage our Regenerating Cleanser into the skin. This creamy cleanser has apricot microspheres to provide natural exfoliation and make skin look and feel super fresh. It's the best five minute facial you can find! Next, mist the face with our Hydrating Floral Essence to boost hydration and promote fresh, radiant skin. 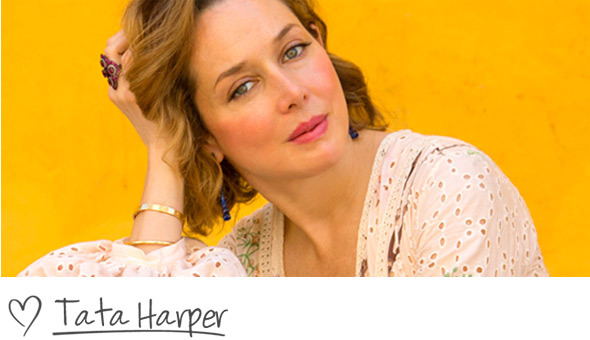 This can also be used as a natural makeup setting spay - an essential for NYFW! To be a true glow-getter, massage the Resurfacing Serum onto face and neck. Your skin will be luminous from dawn to dusk. We always want our skin to be fresh & super hydrated. Apply our best selling Repairative Moisturizer to lock in hydration with dual weight hyaluronic acid. We say, let your gorgeous skin glow rather than covering it up...but if you do want to play around with a little makeup, try adding a little concealer, a touch up of brows, and a swipe of mascara. Voilà!